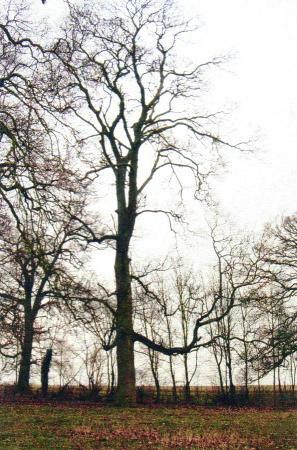 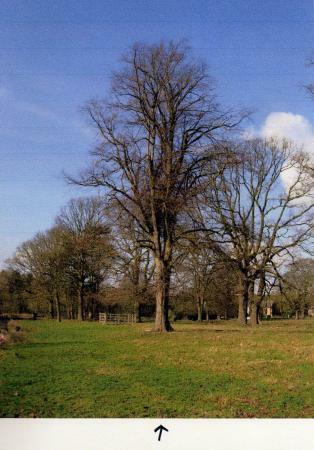 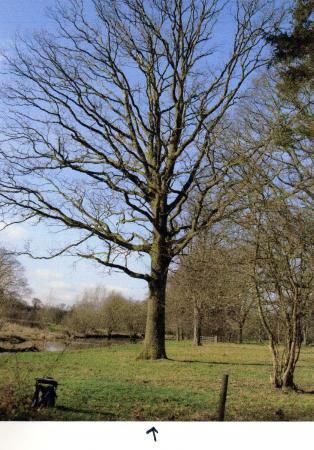 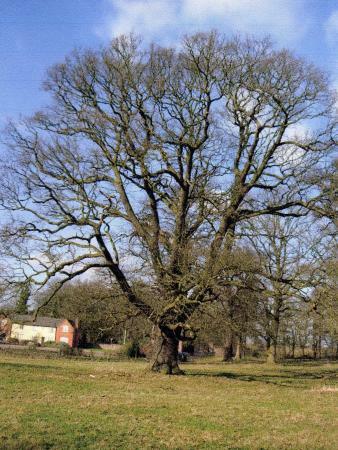 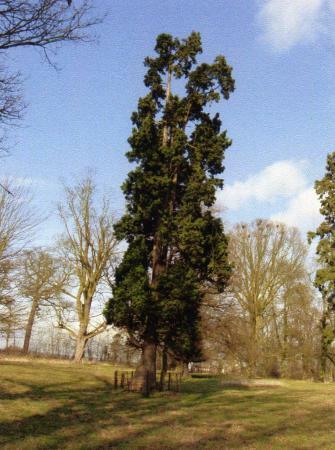 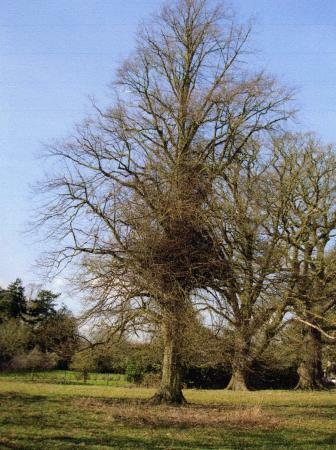 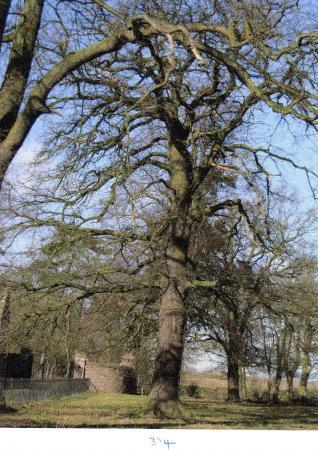 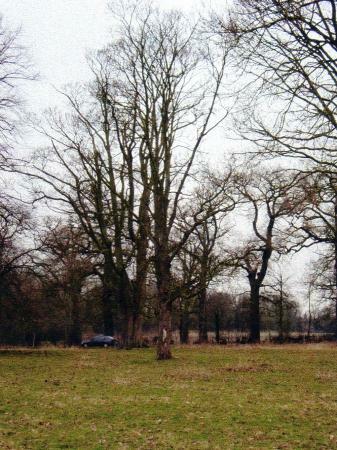 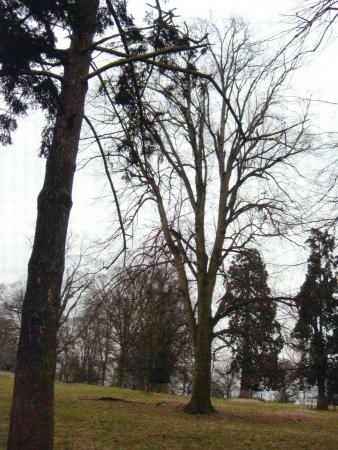 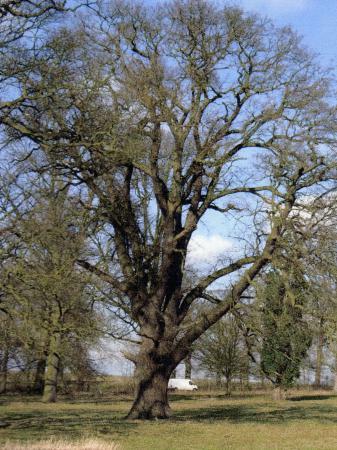 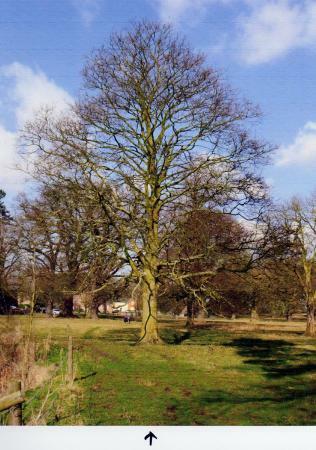 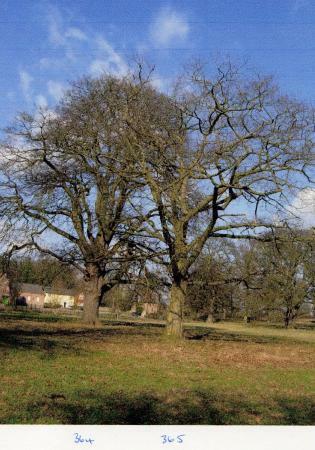 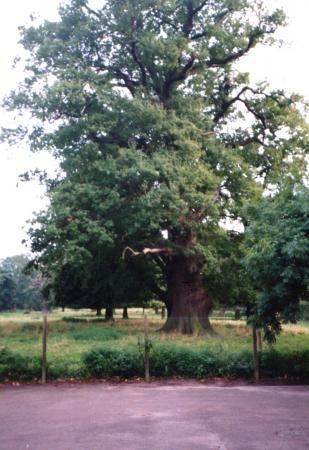 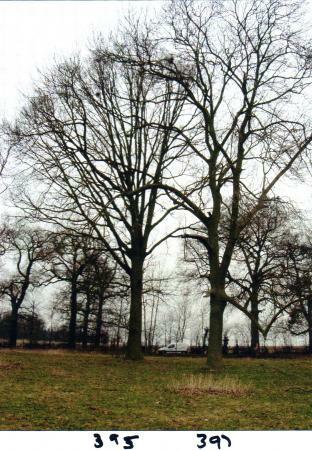 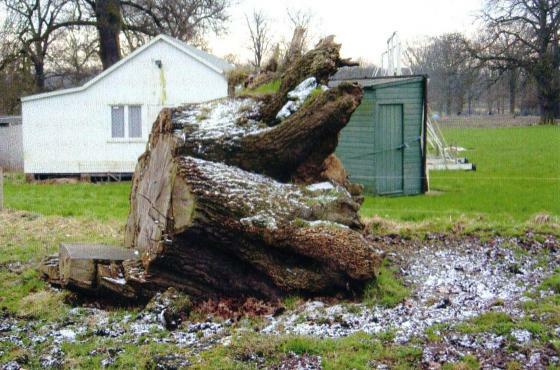 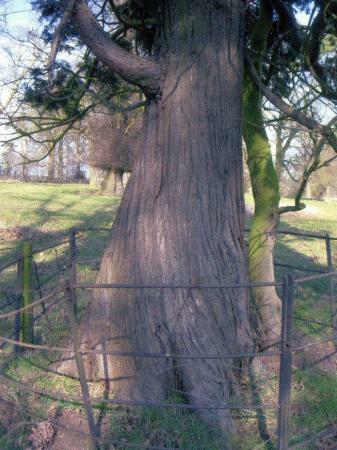 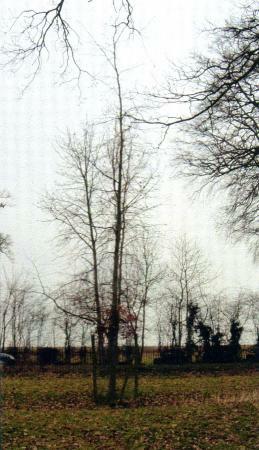 The largest tree in Rothley is Tree 100, an Oak, with a girth of 24 feet 8 inches. 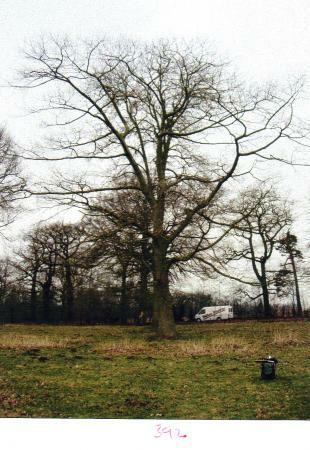 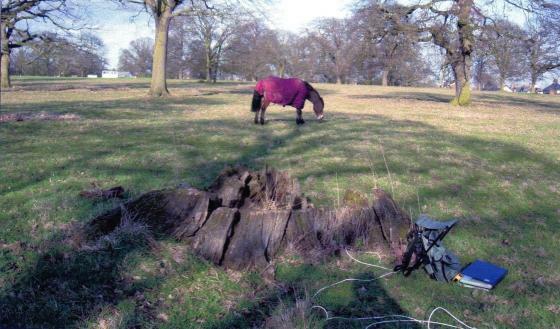 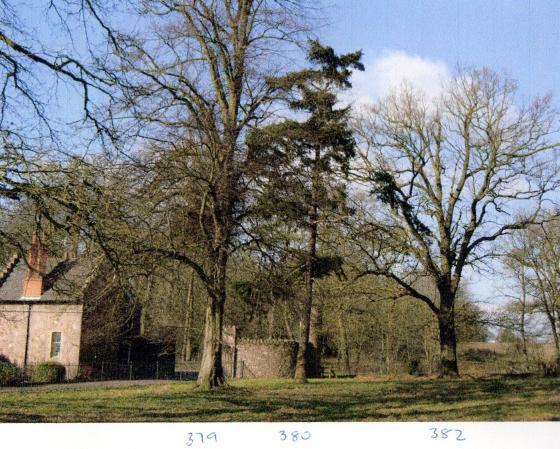 Close to the old Rothley Temple at the end of Thomas Babington's Carriageway Site 222. 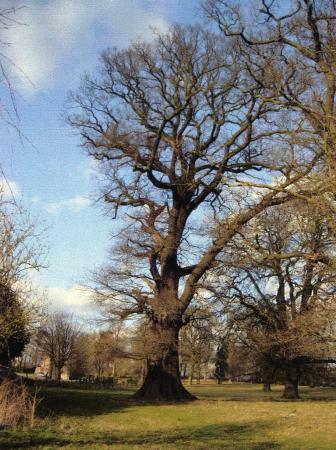 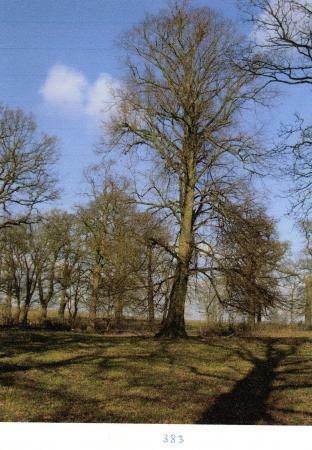 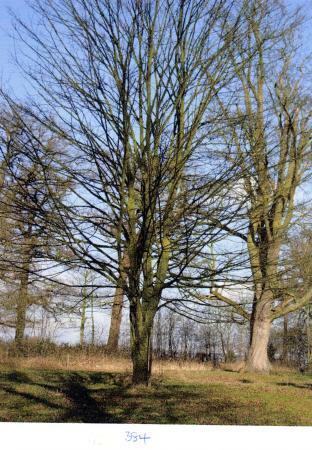 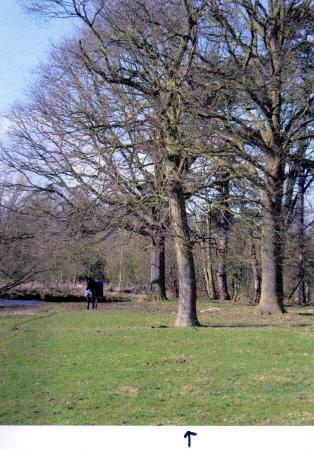 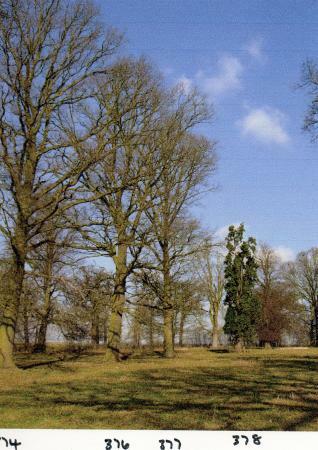 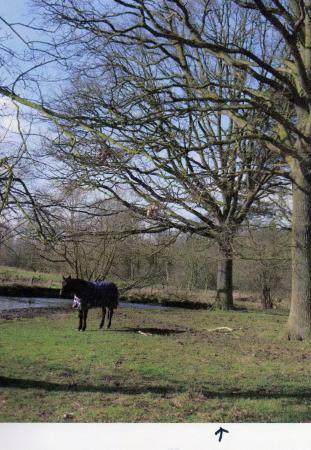 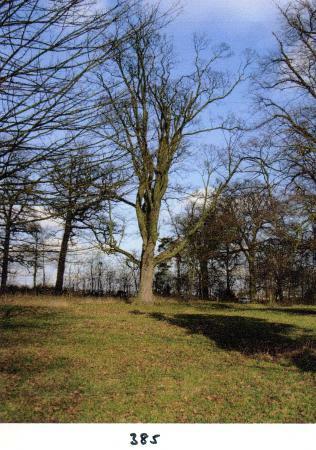 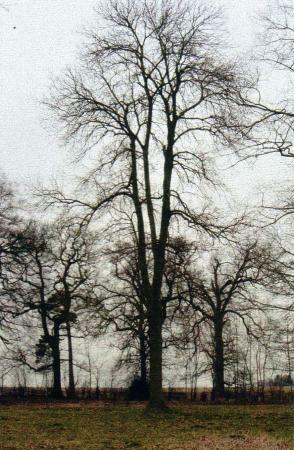 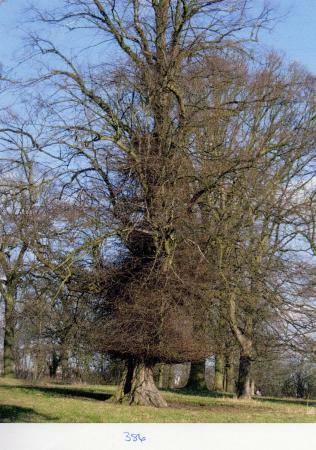 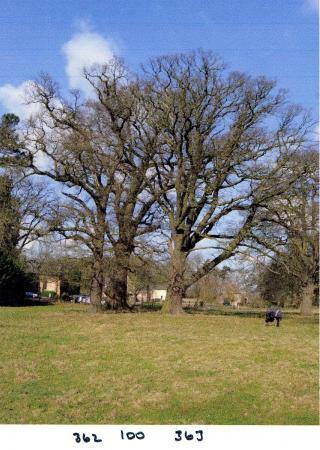 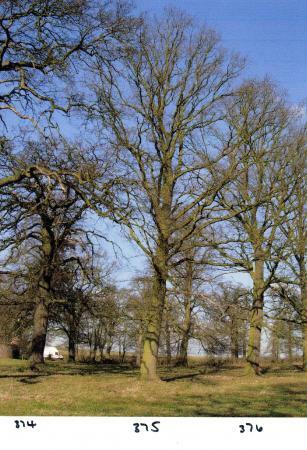 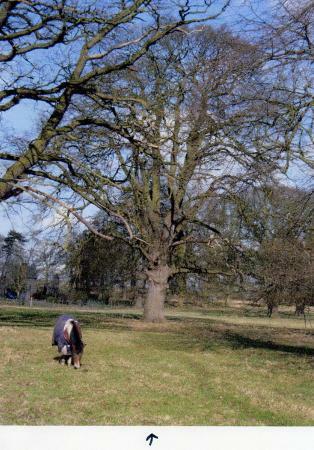 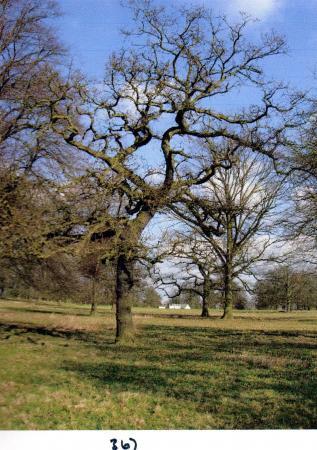 There are many ancient trees in Rothley Park, especially oaks. 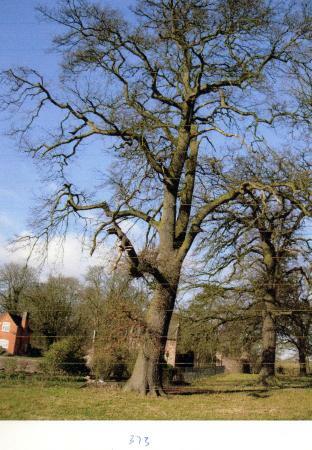 As you take a journey through the ancient trees of Rothley Park you will also find great sadness as many superb trees were cut down. 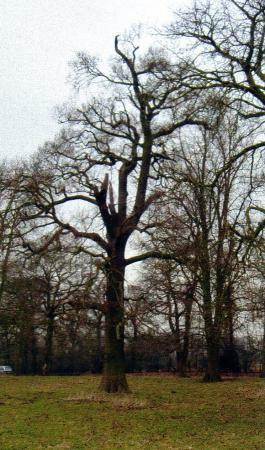 This destruction took place in 2008. 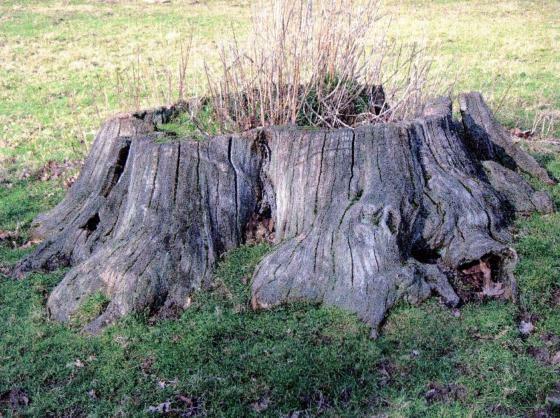 XHTML 1.0 validated. 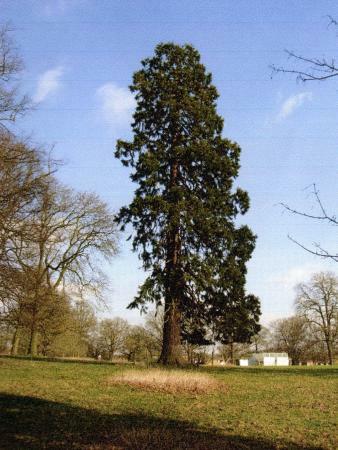 WCAG compliant. 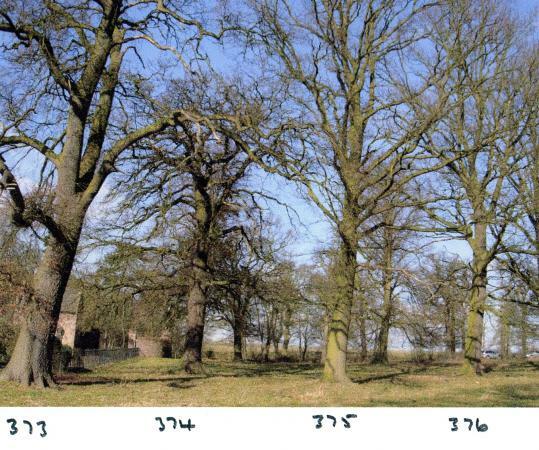 Page generated in 0.1757 seconds.